Madison Business Center - Horton, Harley & Carter, Inc. 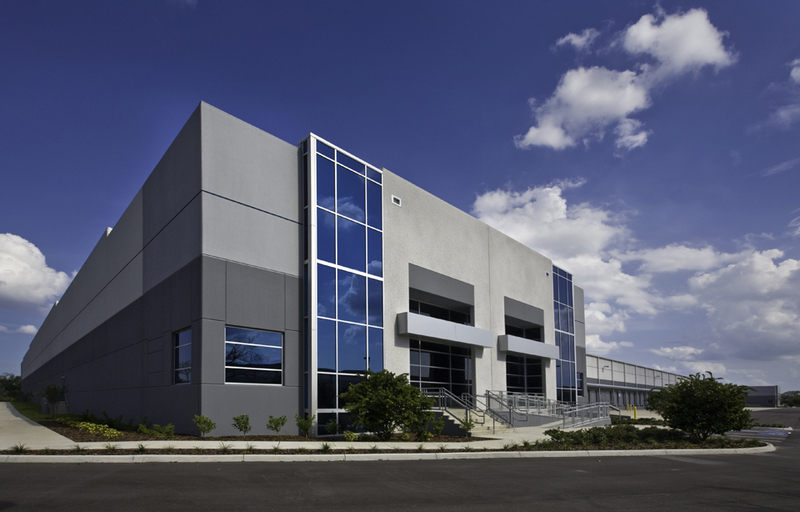 Speculative office/warehouse 385,620 SF 30’ clear, Concrete tilt wall structure crossdock, with accented corner entries. 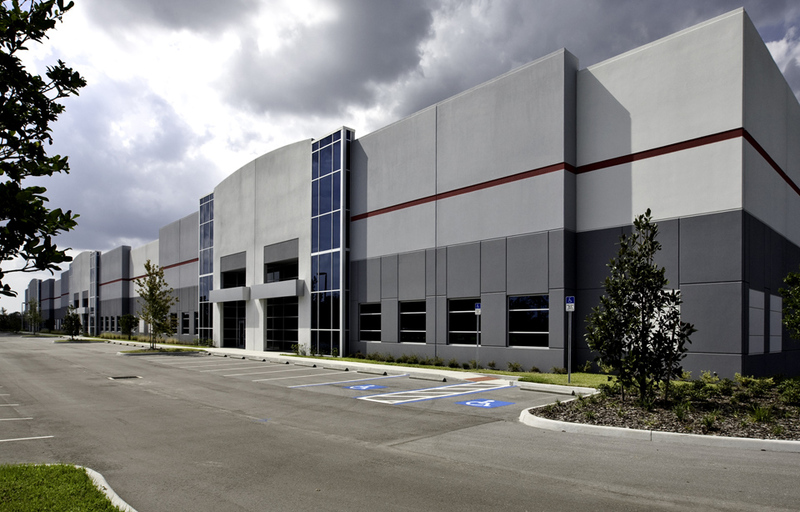 Speculative office/warehouse 147,198 SF 28’ clear. with dock high rear loads and grade level entries.